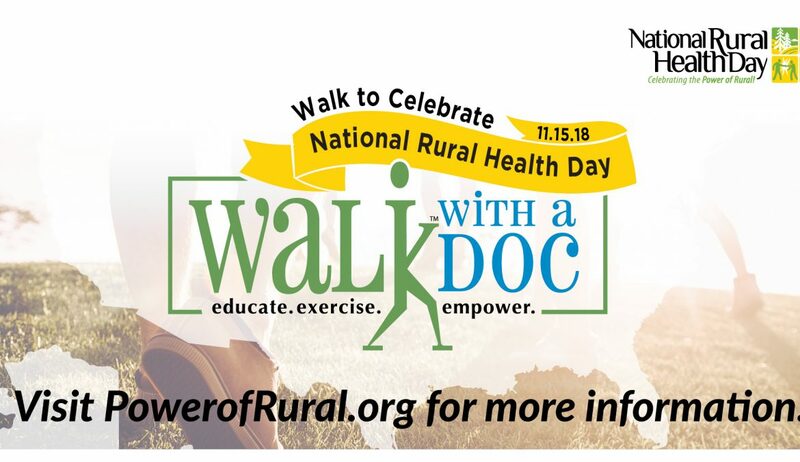 Nurse Practitioner, Jane Hoover, will be leading a, “Walk with a Doc” walk after work on National Rural Health Day, at Sandcreek Trail Head, in Sandpoint, ID on November 15, 2018 starting at 5:15 P.M. It’s FREE and open to the public. 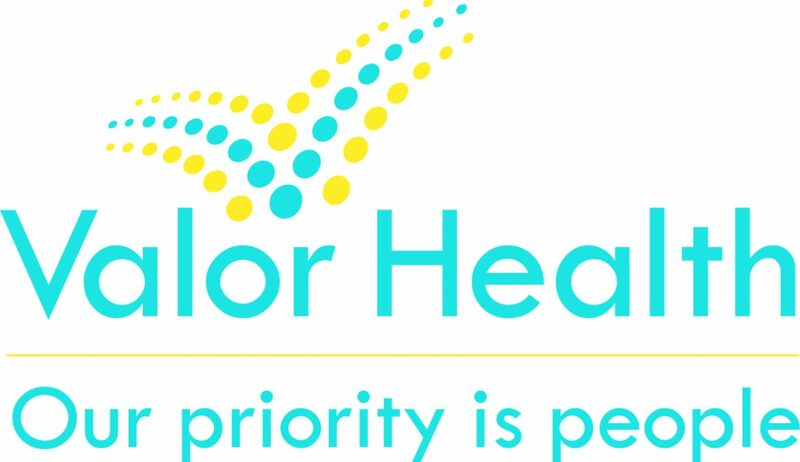 She will meet at the start of the Sandcreek Trail and walk with the group out and back, approximately 3 miles. Umbrellas will be provided in case it rains or snows along the way.